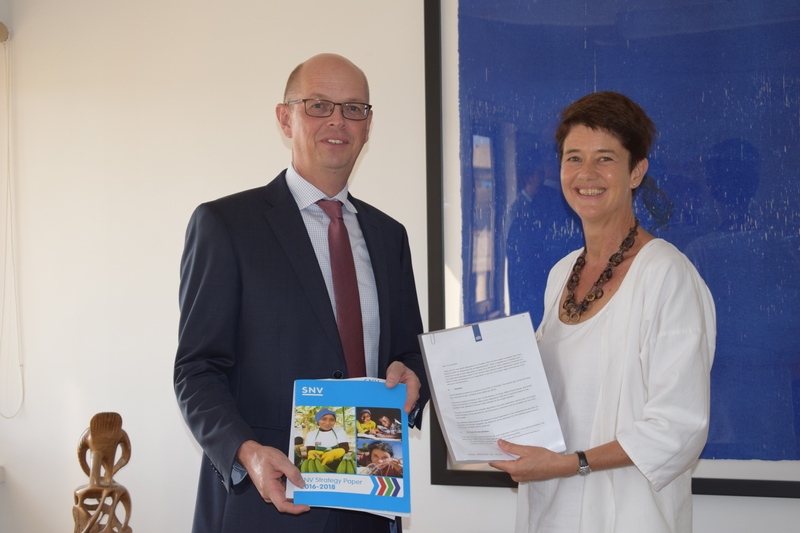 In December 2016, the Embassy of the Kingdom of the Netherlands in Benin pledged €14,750,000 to country-wide projects in Water, Sanitation and Hygiene (WASH) and Integrated Water Resources Management (IWRM). The OMI DELTA fund will run from 1 December 2016 to 30 June 2021. Currently, the country’s water sector faces great challenges. Only 46.5% of the population have adequate access to modern water points and less than 50% have access to toilets. Open defecation in rural areas amounts to 75%. Moreover, water resource management is rather weak, resulting in ineffective use of water resources and floods. Improve access to safe drinking water in rural and (peri-)urban areas. Enhance sanitation and wastewater management in rural and (peri-)urban areas. Boost entrepreneurship, and implicitly job creation, through initiatives that address basic WASH services and the sustainable use of water resources.